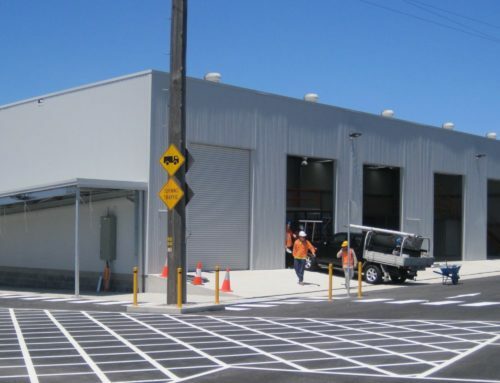 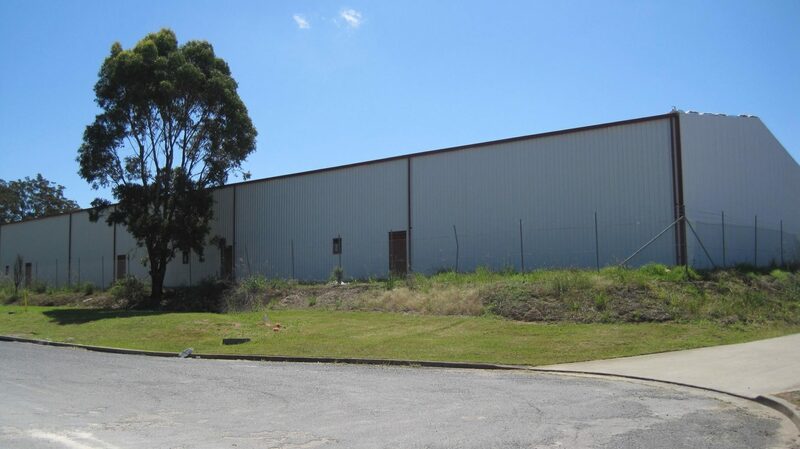 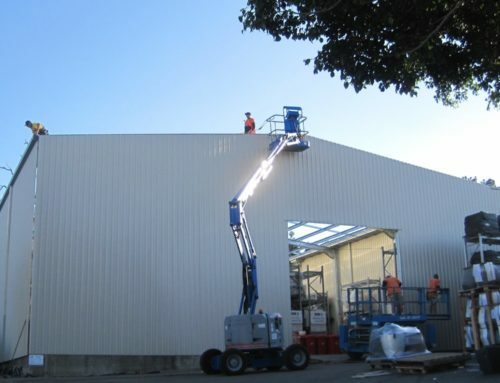 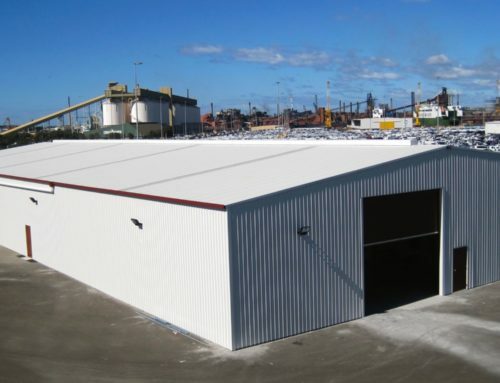 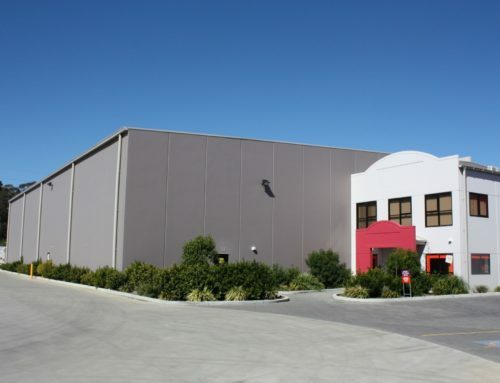 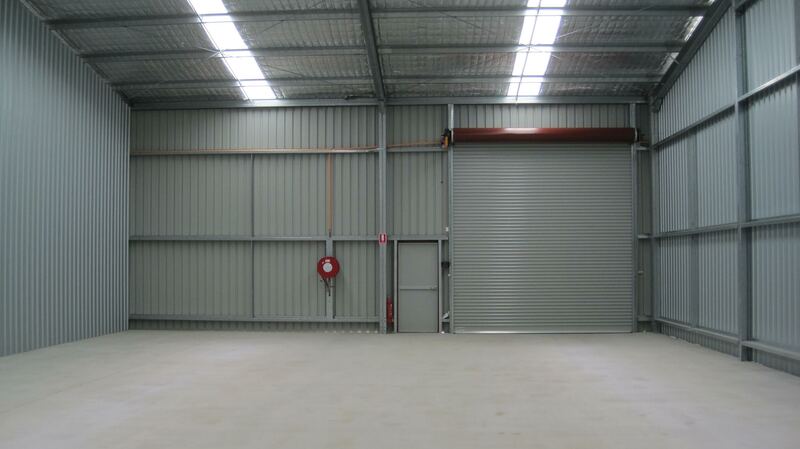 Scope: Design and construct of a warehouse shed and factory units, SuperShed was also engaged to project manage the Building approvals and engage and manage consultants. 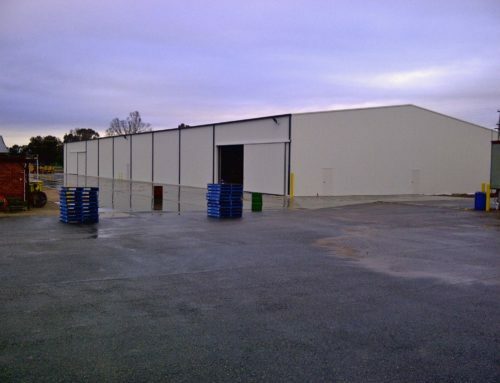 This project was a complete build or Turn key project. 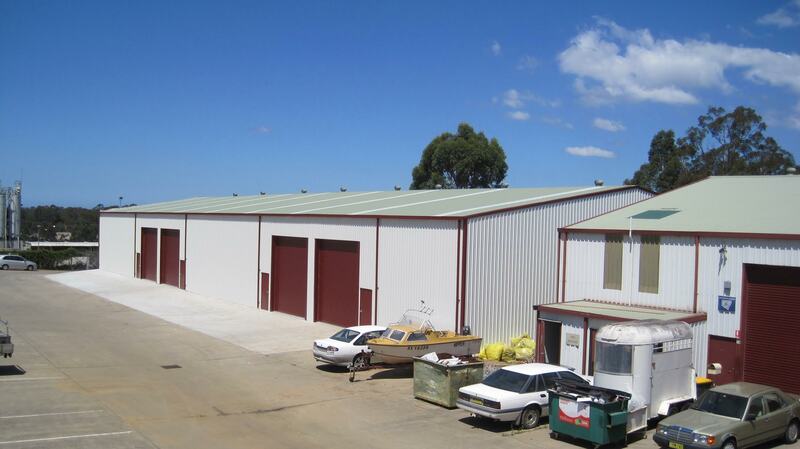 Right through from civil works, concreting, shed build then all electrical, plumbing works, internal amenities and offices.